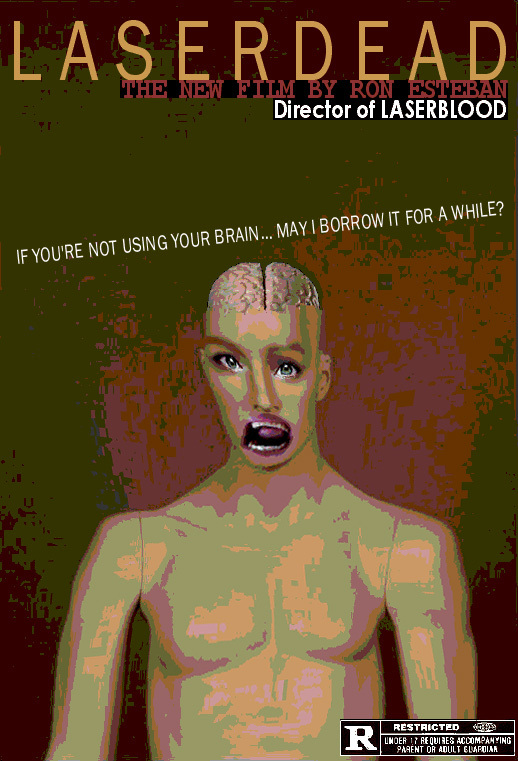 Back in 2009, my buddy Nafa and I decided to start working on Fauxrror 2. 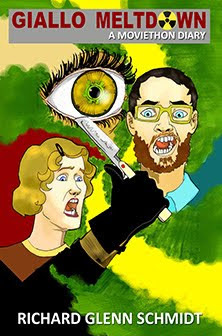 Instead of a collection of tracks of fake horror movie scores (like the first Fauxrror), we decided to focus the album to only be about just one fake film. And that's how Laserdead came to be. The information we provided for the production and plot is ridiculously detailed and contradictory (maybe on purpose). And the music is just bizarre. So here it is in all of its strangeness. The album is only a dollar (feel free to pay more, I can't stop you!) and comes with posters like the one you see here and a PDF called A Brief History of Laserdead by yours truly. 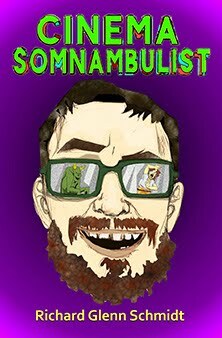 Proceeds from this will support Doomed Moviethon and Hello! This is the Doomed Show. Click here for Fauxrror 2! Hey gang. I've been out sick from the world lately but fear not, I am recovering. Nothing that a little laparoscopic surgery can't fix! 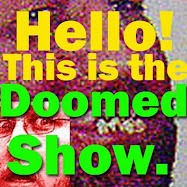 The only thing I've accomplished lately is putting editing this new episode of the Doomed Show. 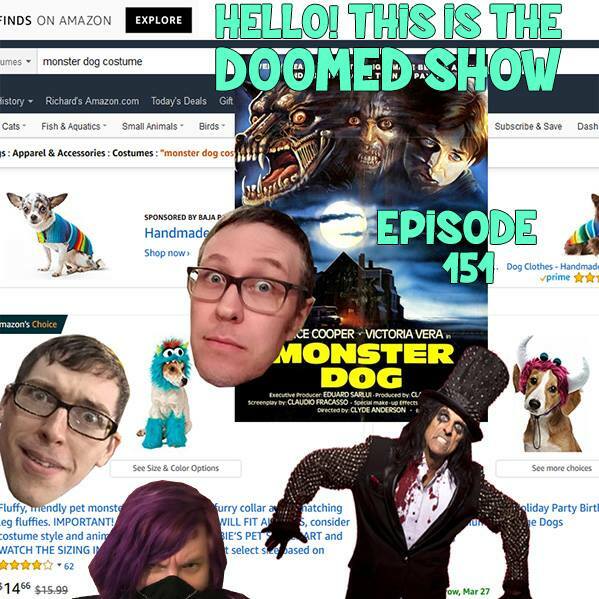 Jeffrey and I talked at length about Monster Dog from 1984 and friend of the show, Markky Karloff, made a cameo appearance. The film stars Alice Cooper and is directed by Mr. Troll 2 himself, Claudio Fragasso. So yeah, it's crazy.